The man dubbed the “Underwear Bomber” will go on trial on Oct. 4, Reuters news service reported. U.S. District Judge Nancy Edmunds set the trial in October despite requests the suspected bomber Umar Farouk Abdulmutallab that the proceedings begin later in the year or early next year. Addulmutallab fired his court-appointed attorneys and is representing himself. He has a stand-by attorney Anthony Chambers who can advice him on matter. Abdulmutallab faces eight charges, including conspiracy to commit an act of terrorism when he tried to blow up a plane from Amsterdam to Detroit on Christmas day. 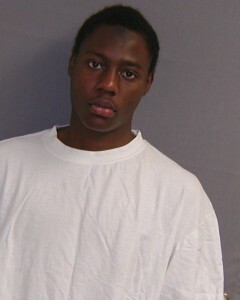 Authorities have privately said that Abdulmutallab would not likely get any break in sentencing if he pleaded guilty. Posted: 1/26/11 at 12:39 AM under FBI, News Story.